In Barcelona (Spain), you will find this marina. This large-capacity marina has moorings for medium size, because it has moorings for boats with a maximum length of up to 22.00 m and a maximum draught of 4.50 m. It includes a complete range of services available to its customers. It also has a travelift for boats up to 50 tons available for its customers. The basic needs of its customers will be well met, because it has water, electricity and gas station.. 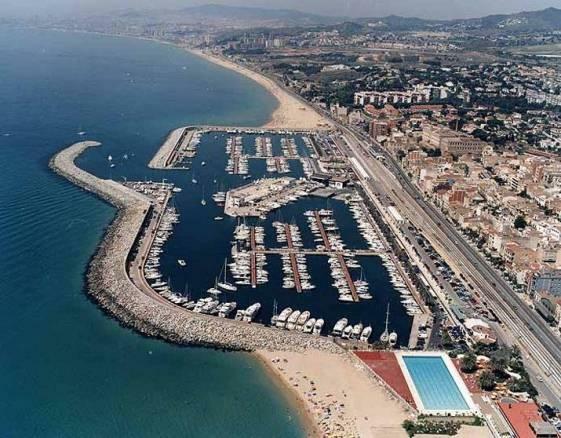 If you are looking for a port with nautical services, Port Masnou has some available.